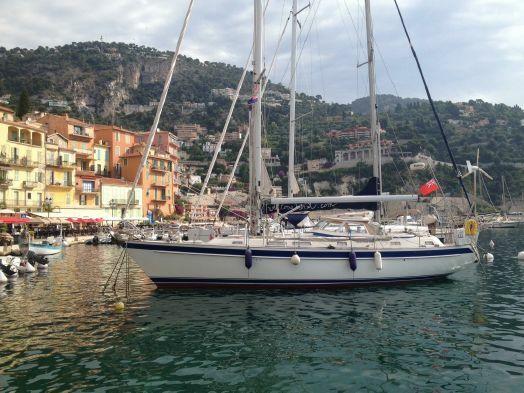 Hallberg Rassy 42- Just Reduced! Take a look at the full listing to see all that Francton has to offer. Now asking $255,000, her current owner is serious and ready for offers! Contact central agent Josh McLean (616)204-9658 for additional information.